Topics related to 35mm photography but not covered by the current categories. I have had this camera for ages and finely got around to developing a roll from it. The roll was in the camera for over a year. It is The Golden half from Lomography. a plastic doublet lens. Wooo Whoo. any how I sort of like it. 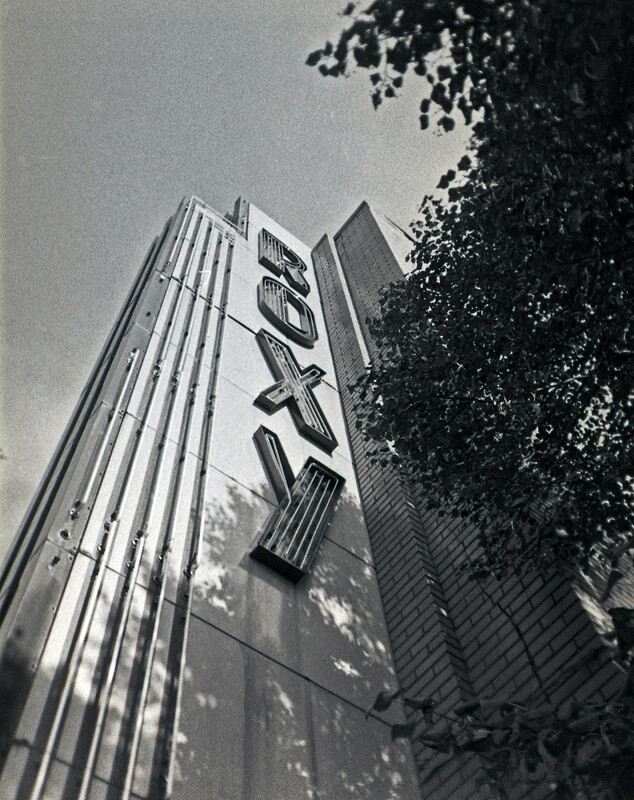 APX 100 expired in the 00's in Rodinal 1-100. I'm a sucker for half-frame cameras and half-frame pictures. This one looks to be a bit of fun. And takes great pictures, too! More than a toy in the right hands, Larry. 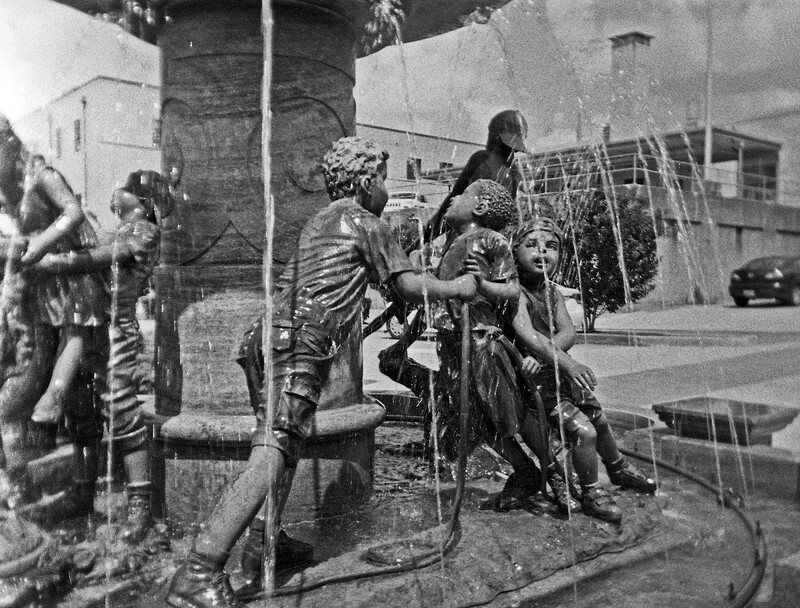 The film came out quite well for a long-expired APX-100. I love the name of that camera - "The Golden Half." Lomo does come up with some fun names. Well to be fair about the film I do have a large deep freezer most of it lives in. Also I have been doing this Rodeo for many years.